I’ve been researching the best beach towels to buy in Australia. It was time for us to re-stock on beach towels. We live near the beach on the Central Coast and spend most of our time there with the kids. I wanted regular cotton towels but also lightweight ones that dry fast... We often travel and walk to the beach. Our current cotton towels take too much room in the bag. They’re heavy and take too long to dry... it doesn’t make our trips to the beach very fun. I can’t believe we’ve been travelling with these bulky towels for so long! After reading many reviews, I’ve compiled a list of towels that perform well, are very cute and are a great size. I’m delighted with the ones I found. And I’m totally happy to recommend them (below). Whether you want a plush cotton towel or a lightweight one for travelling, you’ll find good options below. 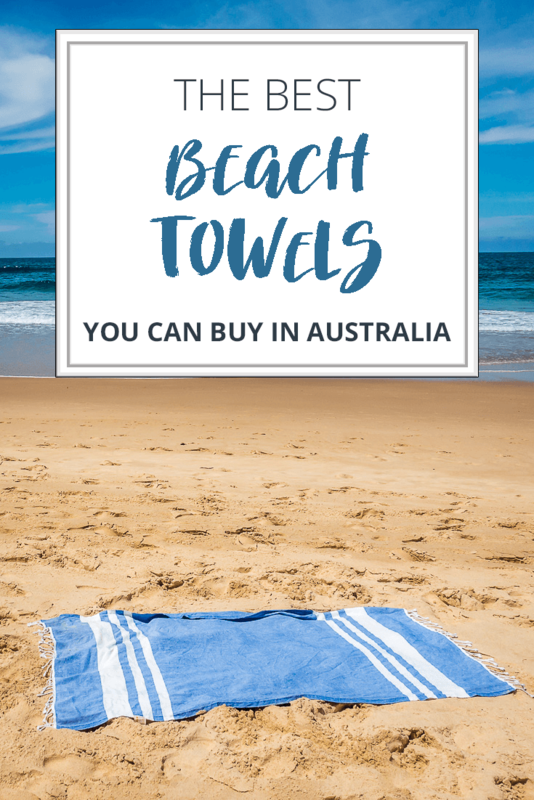 Check out these towels you can buy in Australia that will brighten up your summer. Lalen Turkish towels are lightweight and fold very small. They’re great for travelling light or walking to the beach with kids because they take so little space. And the sand doesn’t stick to them much because of the flat-woven fabric. 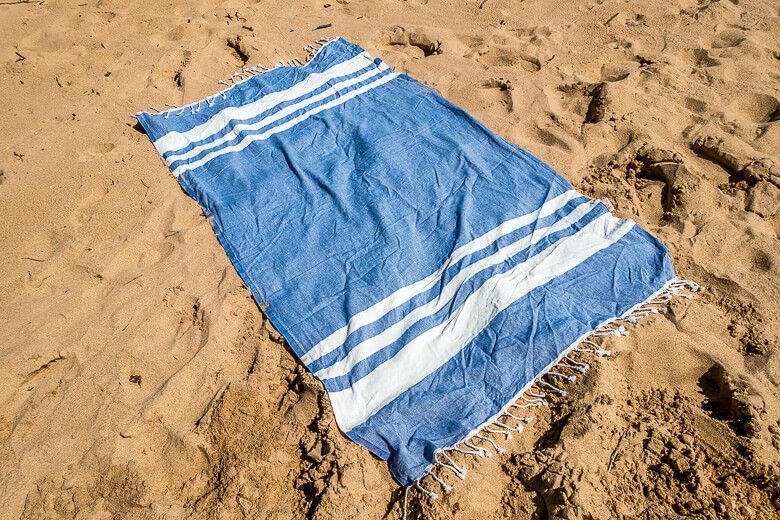 The fabulous thing about quality Turkish towels: They’re absorbent and dry fast. And they become softer after multiple washes. And Turkish towels are so versatile... you can wear these towels as a sarong and even use them as a tablecloth or a bath towel. Lalen Turkish beach towels were designed by a couple in Burleigh Heads, Australia. And they’re woven in a family-owned workshop in the Aegean region in Turkey. Lalen Turkish beach towels are excellent quality. They’re made with 100% Aegean cotton (no synthetic fibres are used). Aegean cotton has long fibres that give towels excellent durability, strength, softness and absorbency. You can also get a towel that’s bamboo/cotton blend. The towels come in 4 colours and 4 sizes. Tall people will appreciate the generous x-large size. The designs are simple and the colours attractive – you can pick indigo, mint, ash or coral. 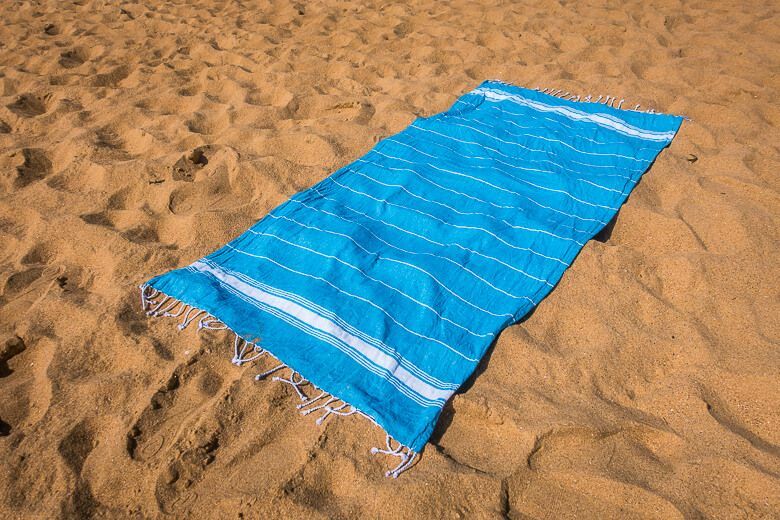 Are you looking for a beach towel that’s extremely compact and lightweight and dries fast? Then check out the Microfiber Towels by Dock & Bay. These towels do a good job at drying you off, look pretty and are soft. 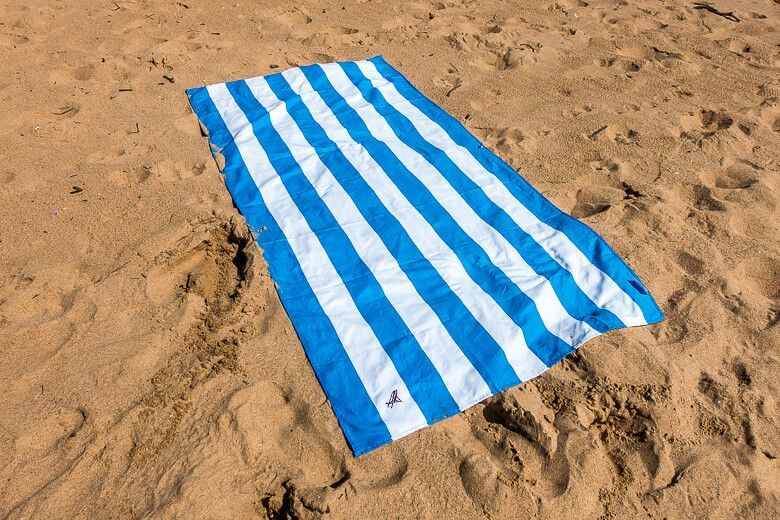 It’s also easy to wipe the sand off these towels – fabulous if you need to put them back into the suitcase after the beach. They’re perfect if you need to pack light... like when travelling, walking to the beach, or cycling with your surfboard. 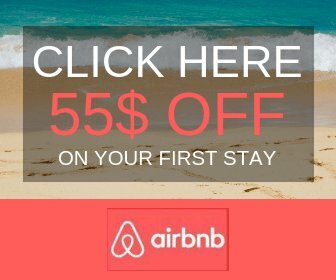 They’re actually the fastest drying and most compact towels listed on this page. You can fold these towels up and insert them into a little bag that comes with it. Keep in mind that the Microfiber Towels by Dock & Bay are not plush & fluffy like typical cotton towels. The surface is smooth. They feel more like a thick, high-quality bed sheet or even a curtain. These revolutionary towels were created by two friends, Andy and Ben. They needed a great towel for travelling. They thought that normal towels are too big, bulky, take too long to dry and the sand gets stuck to them. These towels solved the problems. The towels come in 2 generous sizes. They’re large enough to wrap around you but very compact when folded up. The towels come in colourful stripes like Cabana Bondi Blue and Summer Rainbow Skies. They’re made of 80% polyester and 20% polyamide and hold twice their weight in water. If you’re looking for lovely Turkish towels that won’t break the bank, check out Turkish towels by Nicola Spring. The quality won’t disappoint. 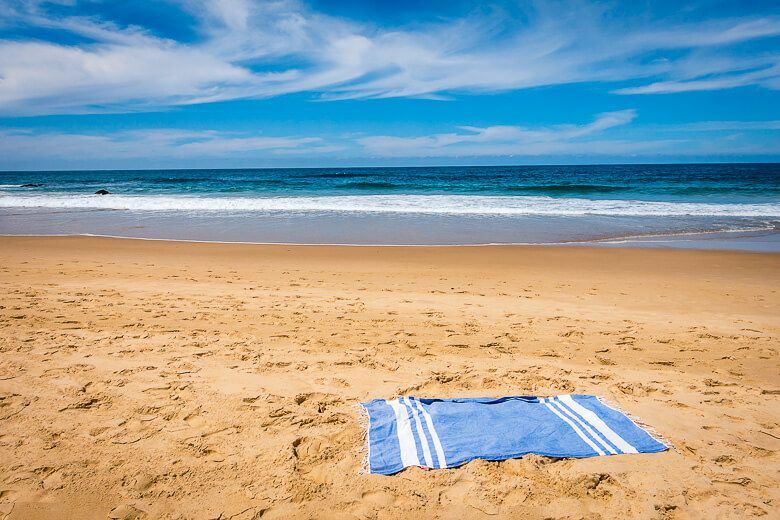 These towels are lightweight and roll up small – they take hardly any space in the beach bag. They dry fast as well which is useful if you need to reuse them later. And they’re a good size: You can wrap the towels around you, lie on them and use them as a sarong. Come in varied and beautiful colours like pink, dark blue, grey and light blue. Best of all the Turkish Towels by Nicola Spring are great value. You can buy them singly or in a pack of 2, 3 or 4. The set of 4 is the best value – you can stock up on these towels for the whole family. I really like the round towels by The Beach People... They look stylish, they’re thick and super soft, top quality and perfect for lounging on the beach. Round towels have a larger area than rectangle towels - handy for sharing a sitting spot. It's a great towel to lay on the grass for picnics. Plus it’s easy to spot them on the beach because they stand out among all the rectangle towels. I also like that the round towels are a snug shape for kids. Our towel wraps around my 7-year old snugly because no corners drag on the ground. Also, they’re thick and absorbent – nice for drying kids up after the swim. 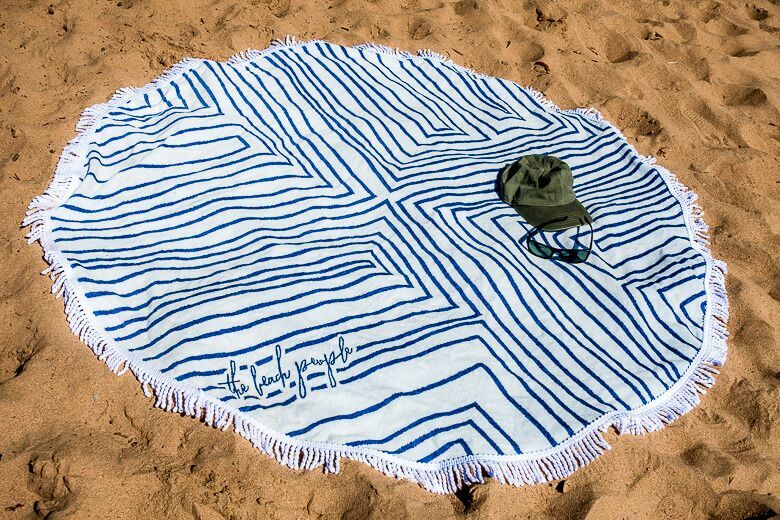 The Round Towels by The Beach People are top quality too – they’re made to last and stay soft. And the designs are stunning... The towels have a tassel fringe around the edge and beautiful motifs. These round towels were invented in Kingscliff NSW by sisters Emma and Victoria. The sisters started the business in their back shed. Since the launch of these round towels went viral in 2013, many companies have imitated them. These round towels by The Beach People are the first circular towels ever made. Expensive – there are cheaper round beach towels like this pretty one. Do you live off your suitcase or carry a lot of gear to the beach? Then a very compact and fast drying towel which the sand doesn’t stick to – like Dock & Bay – is ideal. Do you want a versatile, fast drying and compact towel that you can use anywhere? Then a Turkish towel is great for that purpose. Lalen Turkish towel is excellent quality and absorbent (my favourite) and Nicola Spring is great value. Or do you mainly want to lounge on the sand? Warm yourself or you kids up after a swim? Then a plush cotton towel is perfect for that purpose – it feels luxurious and warm.